This is a list of great resources for studying the Christian Church from 325-600 AD. 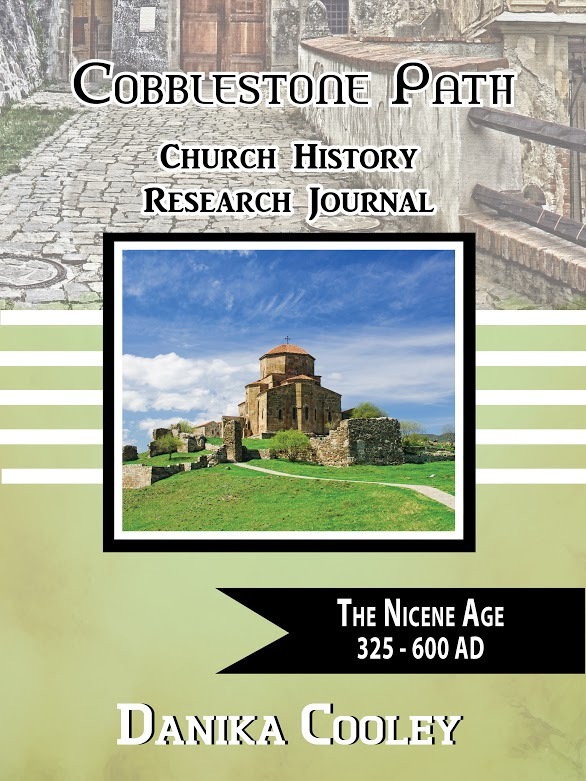 This list is designed to coordinate with Cobblestone Path Church History Research Journal ~ The Nicene Age, but can also be used by students just to study the history of the Church. For more great resources chronologically throughout the history of the Church, check here. Cobblestone Path Church History Research Journals are designed to help middle school and high school students develop a solid understanding of Christian history one “age” at a time. They will also help young adults develop and strengthen skills in pre-writing (notetaking and organization), handwriting, reading comprehension, and research. 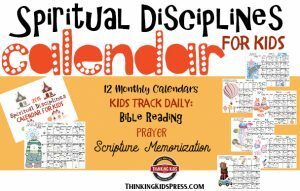 While much of the research for the journals will be done using the internet, you’ll want to have a good Christian history overview text (or two) and you may wish to supply your students with some great biographies or literature pertaining to the time period. Following is a list of recommended resources and suggested supplements. Because I know many of you have younger children as well, I will also recommend some great books from The Nicene Age as well. 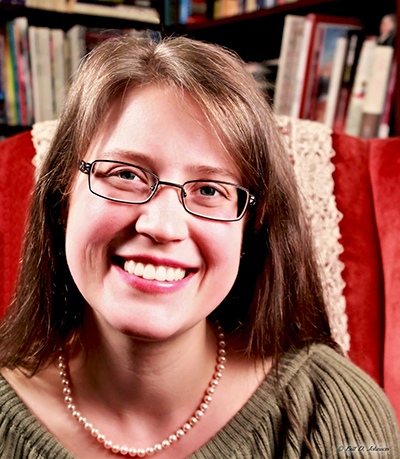 You can include them in your Church history studies with a few well-chosen read-alouds. No notebooking or research required! Each journal covers a period of time (or “age”) in Church History. There’s no clear agreement on the divisions of Church ages, so I have divided these ages thematically and have tried to name them appropriately. Cobblestone Path is designed to look at the major aspects of each age from a global view. Students will find people and movements that stood in opposition to the Christian Church, as well as those who claimed the name of Christ, yet espoused a different gospel. This research journal series is compiled from a Protestant viewpoint. There is not a complete list of the bishops and popes of Rome or of world leaders, however, at every point where the individual popes or world leaders are important to understanding Church history, they are included. Below are the titles and periods covered by each journal. For middle and high school students undertaking the study of Church history, I recommend choosing a good overview text (or two), and then allowing students to use the internet to do additional research. Following are three good choices. You’ll want to read reviews and make a decision based on your needs. Nothing available at this time.